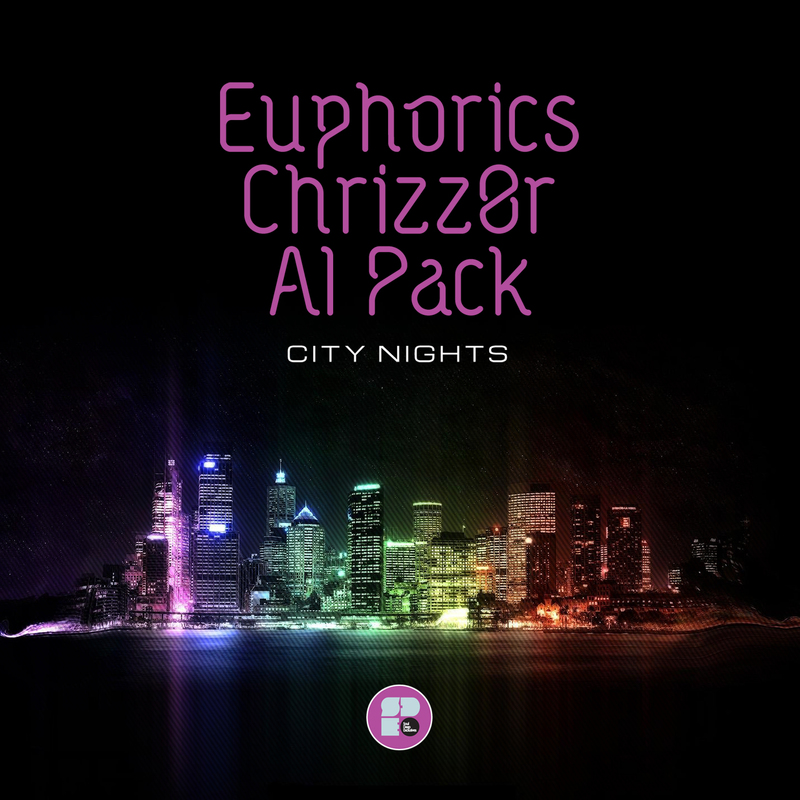 Chrizz0r teams up with Al Pack to deliver, “City Nights”. The song is a funky roller that uses smooth rhodes pads, a clean trumpet line, a bouncing 808 bassline, amen style shuffling drums, and some classic sampled hip hop vocals that give the song the hint of fun and makes you want to groove. On the second track, “Noise She Breathes”, Chrizz0r teams up with Euphorics, and together they drop the funk. The track begins with a filtered guitar and horn sample that ooze with Soul. When the drop hits, the song slams into a rolling classic with it’s amen style drum loop, funky horn sample, guitar licks, and tasteful vocal that all help set the mood. This one is sure to rock the floor!